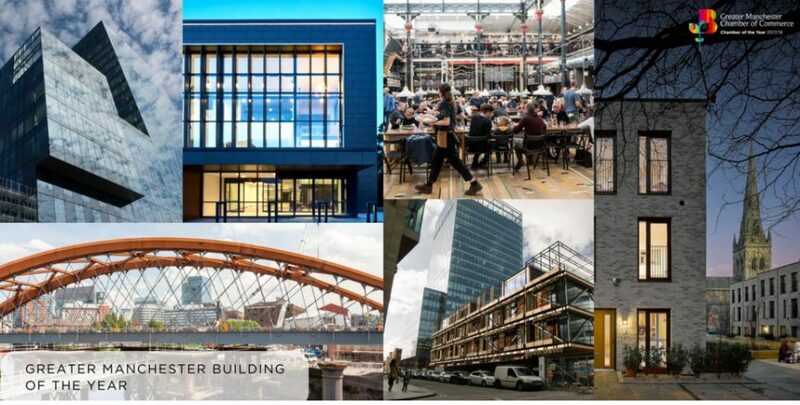 Six finalists in the Greater Manchester Chamber of Commerce Building of the Year Award 2018 have now been revealed. RoC is proud to have played an integral part in two out of the six finalists. Projects include No. 1 Spinningfields, a new iconic 370,000 sq ft commercial office tower building over 22 floors with two basement storeys. The Pavilion, a new four storey timber structure on Hardman Square Spinningfields, which will become home to iconic ‘The Ivy’ restaurant. RoC provided a mix of civil, structural and geotechnical engineering services to these prestigious developments. The Building of the Year Award will be presented at the Manchester Chamber of Commerce’s Property & Construction Annual Dinner on 4 October, 2018 … fingers crossed!